It's been six weeks since angels of the apocalypse descended to demolish the modern world. Street gangs rule the day while fear and superstition rule the night. 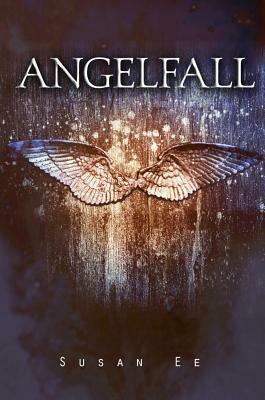 When warrior angels fly away with a helpless little girl, her seventeen-year-old sister Penryn will do anything to get her back. Anything, including making a deal with Raffe, an injured enemy angel. Traveling through a dark and twisted Northern California, they journey toward the angels' stronghold in San Francisco, where Penryn will risk everything to rescue her sister and Raffe will put himself at the mercy of his greatest enemies for the chance to be made whole again.